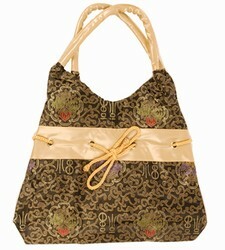 Every woman knows that an outfit is not complete without a suitable bag. 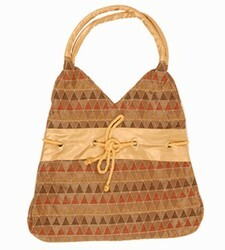 A good bag can be stylish, eye catching and importantly – useful. 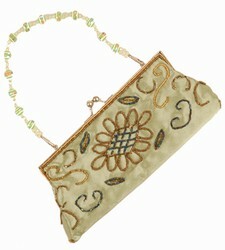 Women’s bags are the perfect way to show a person’s personality while carrying around all of their bits and pieces. 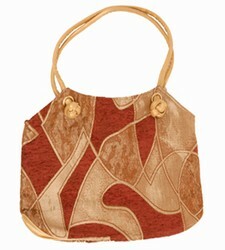 If you are looking to buy women’s bags, Paper Bags Direct has a fantastic range to check out. At Paper Bags Direct we understand the vital role that women’s bags play, that’s why we have a rapidly expanding range to choose from. 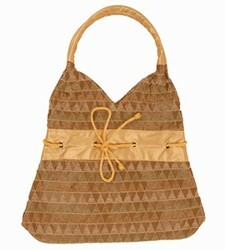 We have purse size bags, large bags with long straps for wearing over the shoulder, beach bags and mini shoppers. 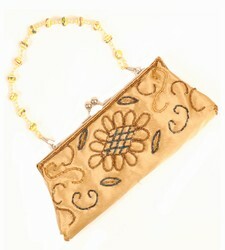 You can choose the style and the material of many of the bags that we have available. 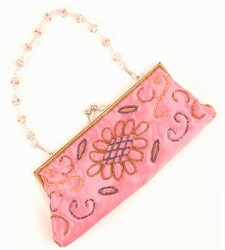 So if you want a sequinned design on a velvet material handbag, we have it. If you would like to buy any of our women’s bags you can place your order online, after viewing our catalogue which you can access via our website. Anyone who would prefer to use a paper version of our catalogue can order one from us and we will send it by post. When you want to place your order you can do so using our secure payment and ordering system on our website. 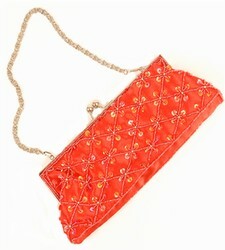 Or if you would like to speak to someone about your order, telephone it through to us. 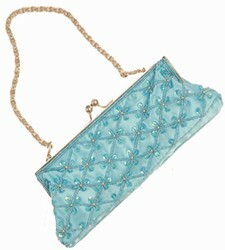 We take all major credit and debit cards for these orders.